Snímače pro baskytaru typ Jazz Bass. 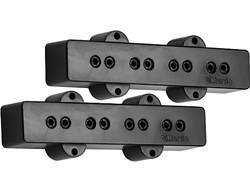 DiMarzio DP123BK Jazz Bass Pickup Set - neck/bridge. DiMarzio DP123BK Jazz Bass Pickup Set - neck/bridge. Neck and bridge positions. The DiMarzio Model J™ was designed to fit the original Fender Jazz Bass, which has neck and bridge pickup cavities of two different sizes. Some current basses use the same length pickup in both positions. The DiMarzio Model J™ set, DP123, consists of two pickups of different lengths, with the neck pickup shorter than the bridge pickup. The pickups are also available individually as DP123S (short) and DP123L (long) if your bass requires either one size pickup or the other. Please refer to the dimensions link for the correct choice for your bass. Unlike traditional Js, each Model J™ is individually humbucking. It's not a stack: each coil picks up one pair of strings. By doing it this way, we keep the resistance down, and the tone clean and clear. Doporučte DiMarzio DP123 BK Set Jazz Bass Pickup Set svému známému. 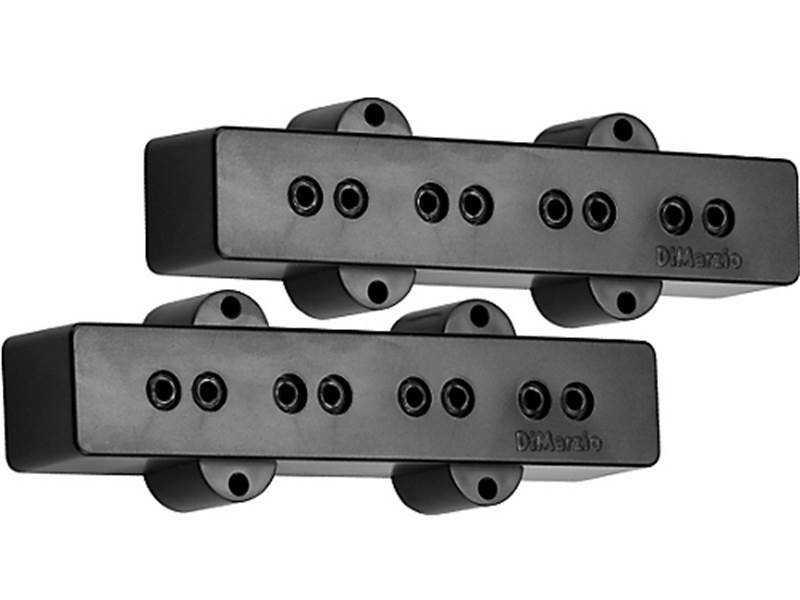 Pokud vám jiný prodejce nabízí DiMarzio DP123 BK Set Jazz Bass Pickup Set za nižší cenu, kontaktujte nás prostřednictvím tohoto formuláře. 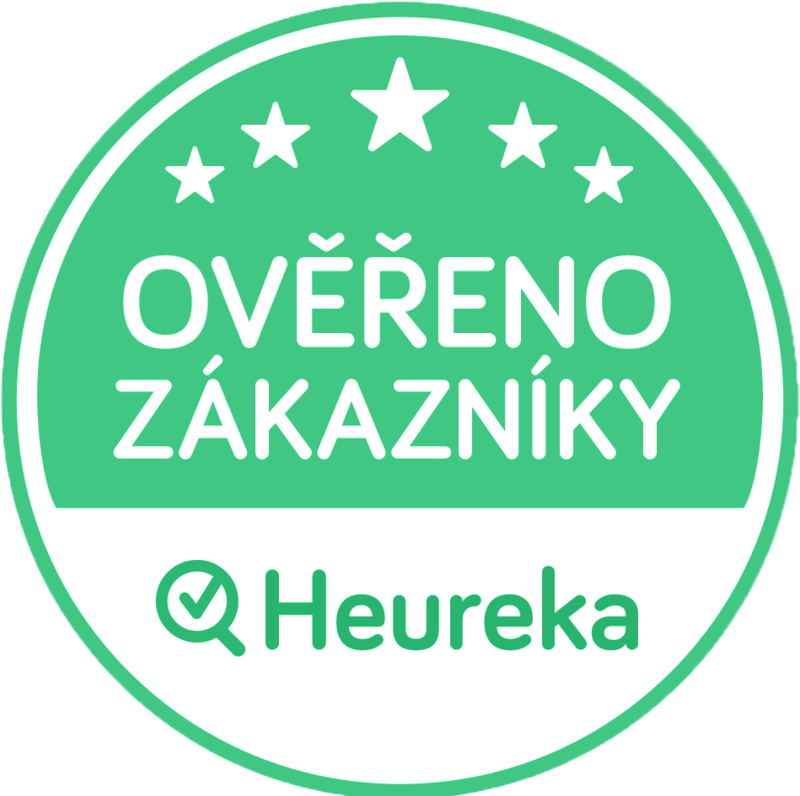 Pokusíme se cenu ještě snížit a v nejbližším možném termínu vás kontaktujeme s novou nabídkou (porovnat lze pouze zboží, které nabízí certifikovaný prodejce a má toto zboží skladem).